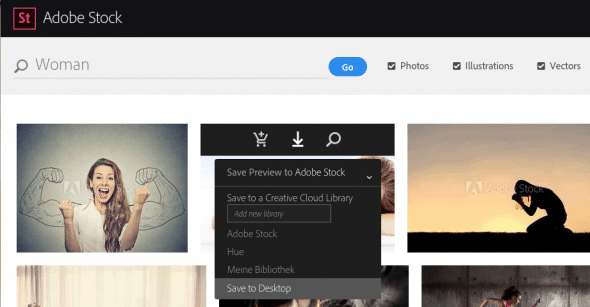 As part of its overall update of the Creative Cloud offer yesterday, Adobe announced a new stock photo platform called Adobe Stock which integrated into its products. 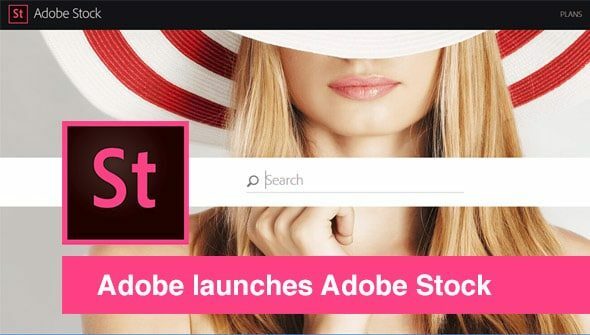 Adobe Stock is available as of yesterday as a website to license images – the imagery contained on the website is based on the library of microstock agency Fotolia which was acquired by Adobe late last year, and about 40 million files are available for licensing for commercial or editorial uses. The specialty of the integration is that designers – using Adobe's applications Photoshop, Illustrator or InDesign – can easily search, select and integrate a comp image during the design phase. If the image gets selected for us in a later stage, it is a matter of a few clicks to license that image and it will replace the watermarked comp seamlessly within the design. This is a major step forward, allowing designers to make changes to the image (like changing the colors, adding contrasts or cropping it to their needs) early in the design stage without having to redo the same tasks again when the design is being finalized. The offers are in line and the prices compare well with the largest competitors. 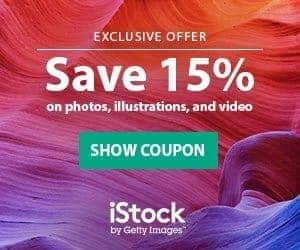 Different from the still independently working Fotolia site, within Adobe Stock there is no differentiation in image resolution. All prices are valid for whatever resolution the customer needs within their design. Here at MyStockPhoto you can find a more depth article from contributors perspective. 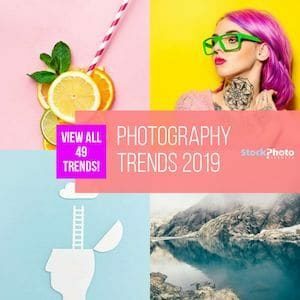 Read our in-depth Adobe Stock review here now or head over to Adobe Stock right now.